With Christmas around the corner and in full swing, UBP Catering London brings you party food which will leave you amazed. Our in-house team of chef’s have some really refreshing and exciting recipes this season to please your palates. 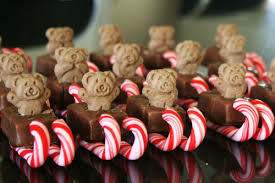 Our chef’s give you aome unique range of cookies, cupcakes, cheese-balls, Santa crackers, cinnamon rolls with a tinge of Christmas feel. Our team specialize in presenting you the most exotic dishes with a style and class. 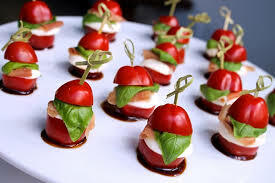 We give you same amazing Christmas party appetizers and brunch buffet menu options. To get tasting session and answer you other queries call us immediately. We are just a click away.